Suitable for newborn and sensitive skin, these beautifully soft and smooth natural sponges are ideal for a gentle bath time. No synthetic sponge can duplicate the natural feeling of sea sponge against the skin or hold the amount of water that a natural sponge can hold. Natural sponges have a cell structure similar to that of silk. 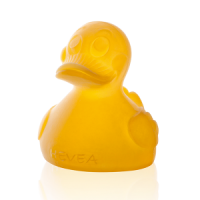 They create a beautiful lather with every type of soap and are perfect at bath-time for cleansing and massaging the delicate, sensitive skin of your baby or child. 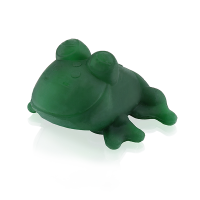 They are also great bath-time fun for your little one. Förster’s sponges are sustainably harvested by hand from the purest waters of the Mediterranean or Caribbean Sea. There are almost five thousand different species of natural sponges in the seas worldwide. Sponge divers are only allowed to collect seven species, the quantity and places of harvest are legally fixed. 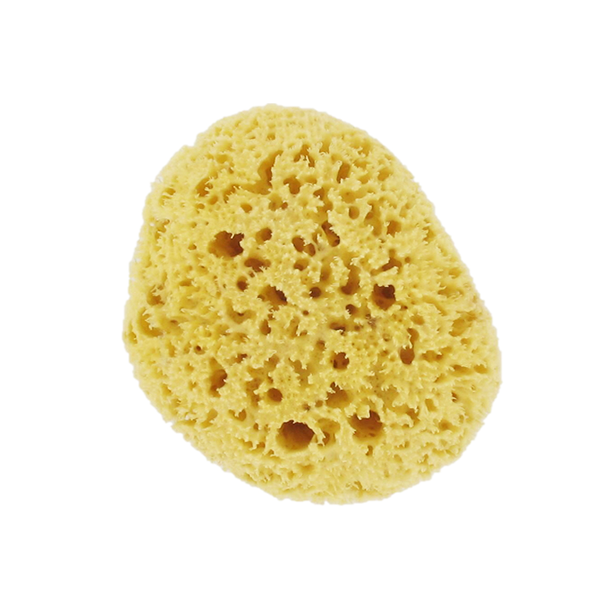 Before using, thoroughly soak the sponge in water: it becomes super soft and nearly twice as big as in its dry condition. Rinse thoroughly after each use in cold, clear running water and leave to air dry. 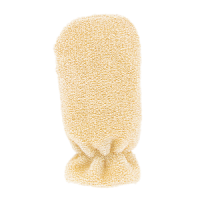 I had been wanting one of these sponges for a while for my little boy and I wish I got one sooner, such a soft sponge and perfect for delicate skin, it dries so lovely and looks like it’s going to last a long time! Will definitely be purchasing one for myself!! Gentle on touch. 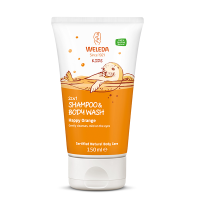 Ideal for sensitive baby skin. Amazing for my babies skin!